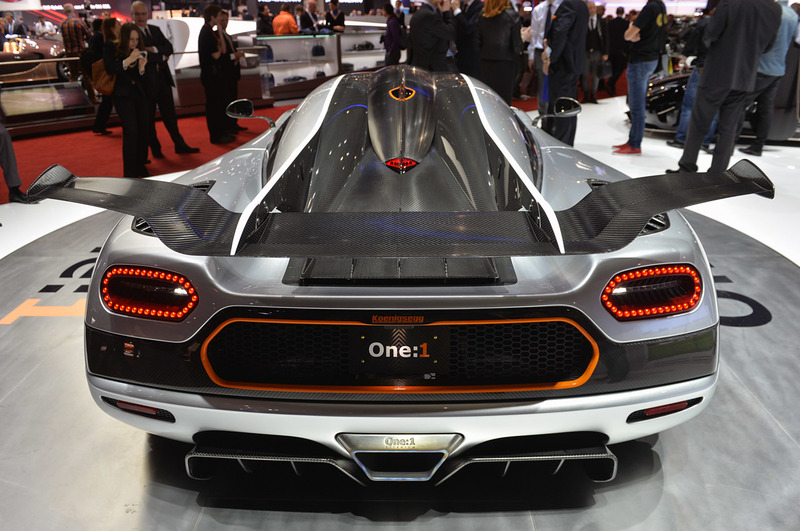 KOENIGSEGG One 1 Model! 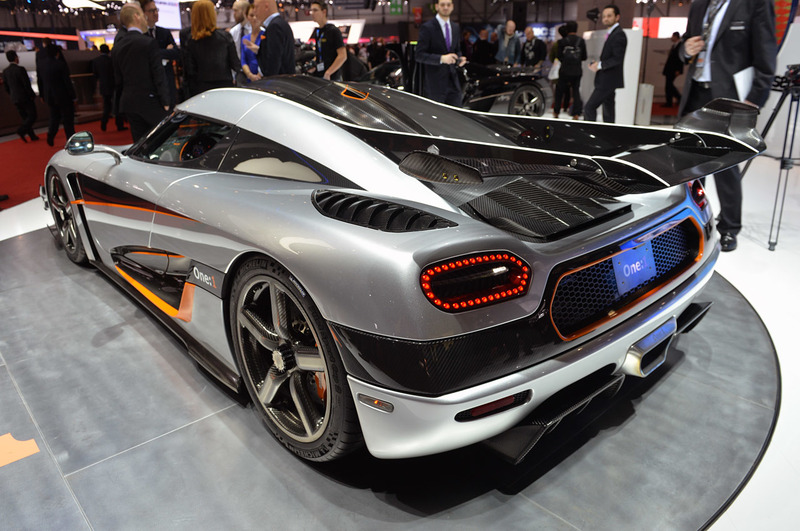 It’s On Sale For ‘Just’ $6.000.000! 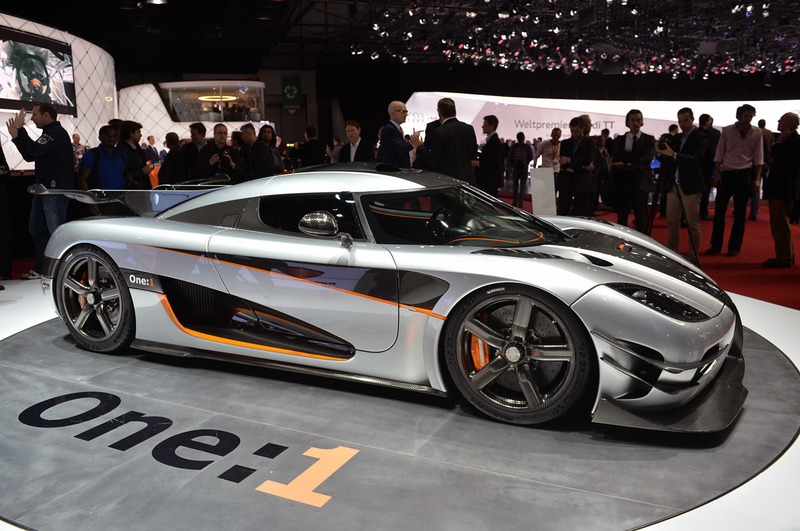 Unlike other brands such as Mercedes, BMW and many more, Koenigsegg managed to keep the Koenigsegg One 1 model a secret right before its debut! 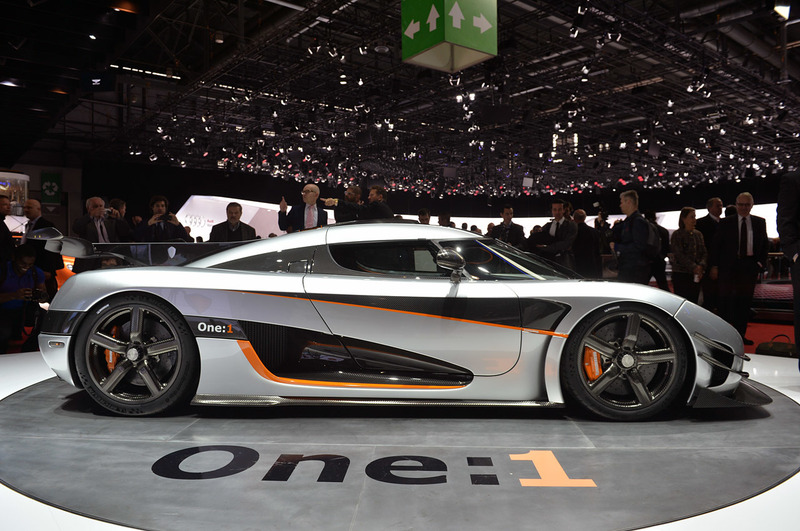 Even by keeping it a secret, they managed to sell all 6 examples before even showing them to the public at 2014 Geneva Motor Show! 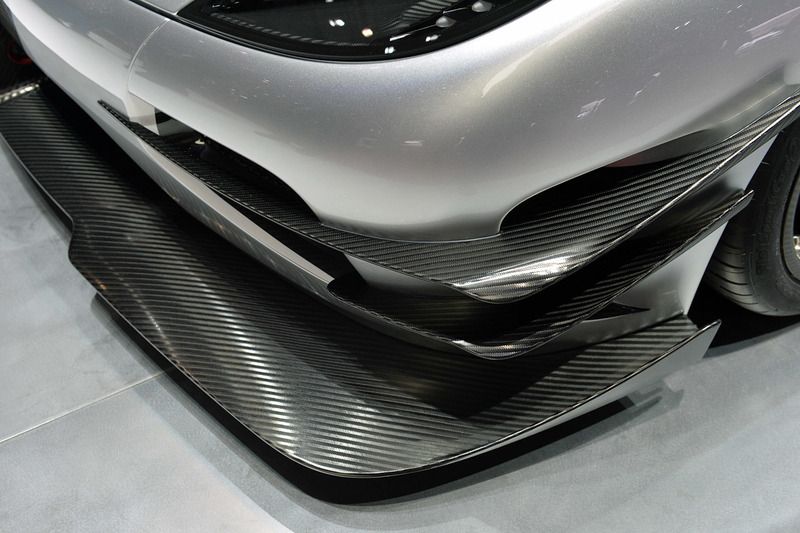 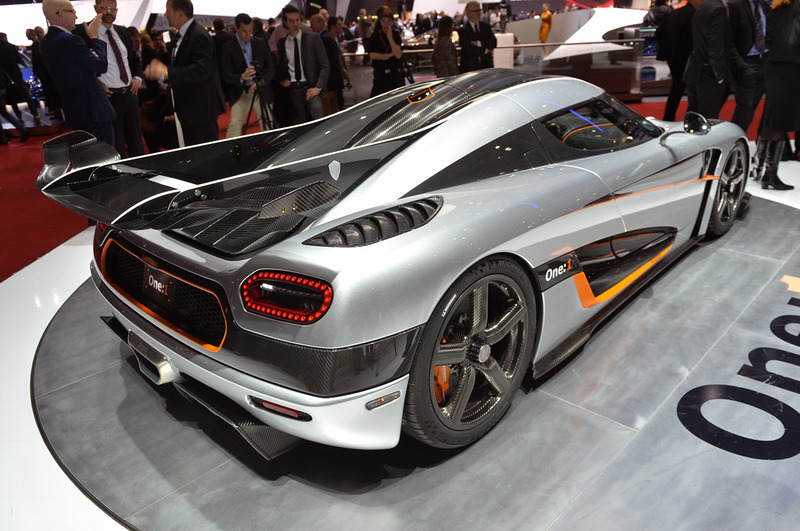 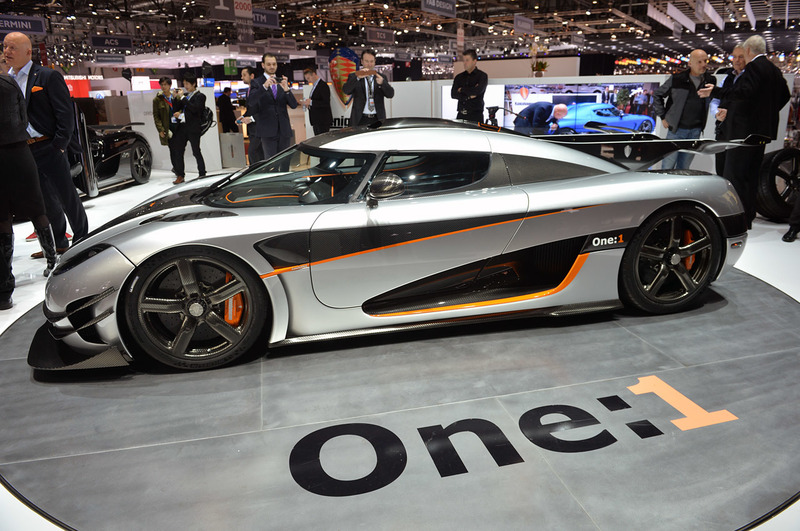 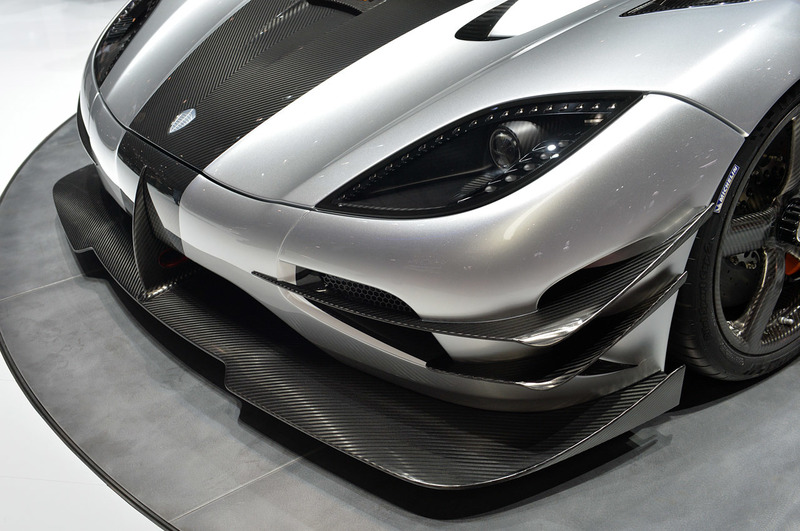 However, the One:1 is one the World`s first mega-cars, and is the great evolution of Koenigsegg Agera. 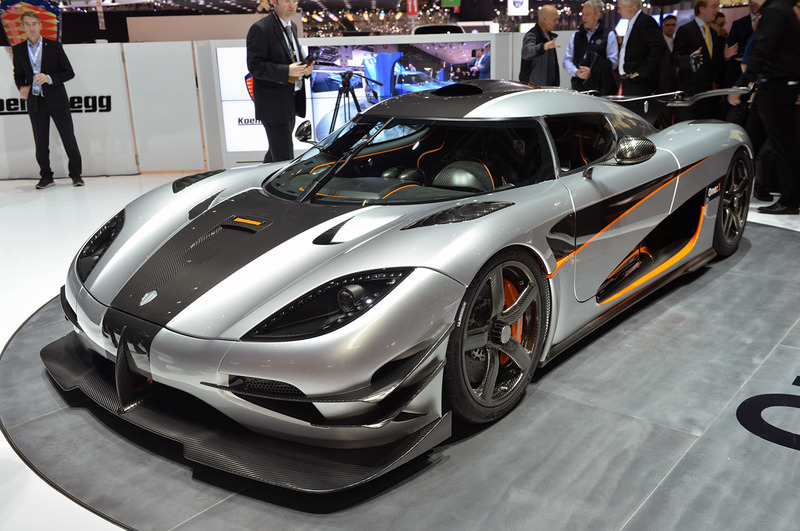 The car is equipped with a lot of power under the hood, thus, its 5.0 L Twin Turbo V8 motor can produce up to 1.341 Horsepower while reaching a top speed of 273 miles per hour! 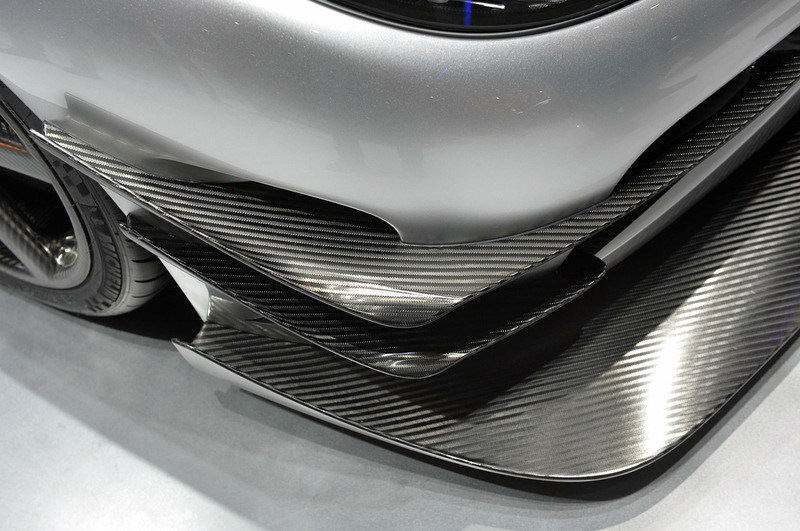 Finally, read more facts here on the official website!